MANILA, Philippines- If you think you’ve had enough of Jeyrick Sigmaton, more popularly known as “carrot man, you’ve got other “fruits and vegetables” to choose from. Early this week, Sigmaton, a 21-year-old charming farmer from Mountain Province, gained online fame after his photos captured by bakeshop owner Edwina Bandong went viral on Facebook. Filipino netizens can’t help but go crazy over the “ridiculously photogenic” carrot man whom they compared to Korean actor Jang Geun Suk and former Pinoy celebrity Hero Angeles. Because of his unexpected popularity, Sigmaton has been featured in several local TV news and and even on international websites. 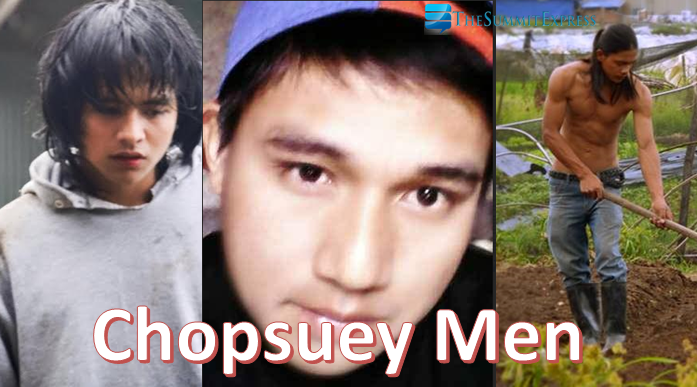 Carrot man’s ruggedly handsome looks has actually inspired several netizens to share photos of other good-looking farmers from several parts of the Philippines. Neil Galuten Matchok a.k.a. “Cabbage Man” has become the latest social media cutie after his sister Amy Galuten Matchok-Pandoyos posted photos of him harvesting cabbage in Mountain Province. Cabbage man’s puppy dog eyes seemed to have captured the interest of the online world. In fact, he has already been featured in several websites. 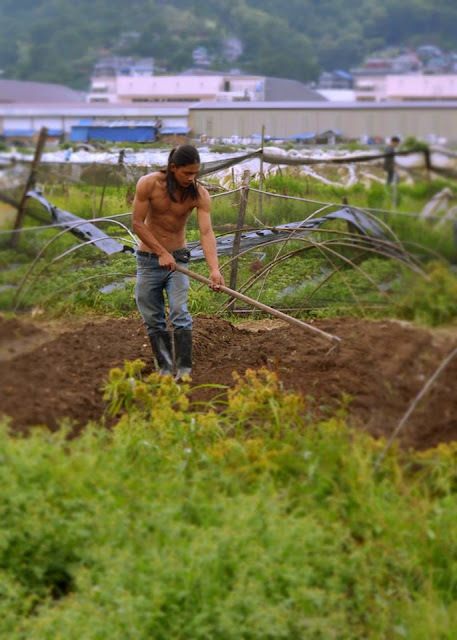 A handsome Igorot farmer is currently getting quite an attention on social media for an obvious reason: his irresistible body. Although he has not been identified, netizens have dubbed him as the “strawberry man” after seeing a photo of him plowing a strawberry field at La Trinidad Benguet. With several vegetables and fruit farmers gaining online attention these days, netizens have created a group name for them: “chopsuey men”.